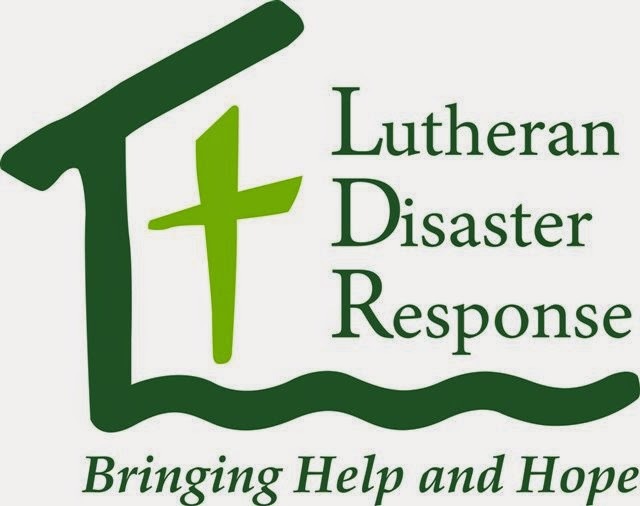 - providing food assistance to the Lutheran Church in Liberia and the Lutheran Church in Sierra Leone. - completing construction of isolation centers (that meet World Health Organization standards) in hospitals and nursing schools. Please keep all those who have been affected (including medical and relief workers on the ground) in your prayers.